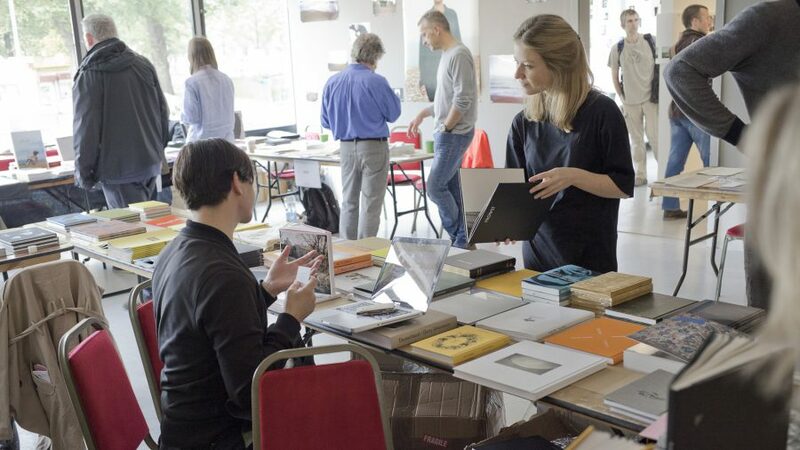 During the weekend of October 22 – 23 Phoenix Brighton will host the second Photo Publishers’ Market organised by Brighton Photo Biennial and Brighton Photo Fringe. 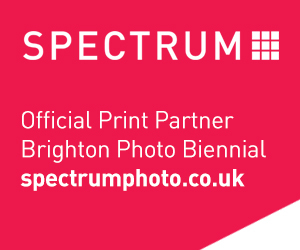 As in 2014, the Photo Publishers’ Market will be a prominent feature of both Brighton Photo Biennial’s and Brighton Photo Fringe’s public events programme and the exhibitors will include a stimulating mix of established imprints, emerging houses and self-publishers too. A series of talks and events will be held at the market and at the nearby University of Brighton Galleries – Edward Street on both days. Free to all visitors, the market will be run as a non-profit event, and our aim is to keep exhibitor costs to a minimum. We are keeping pitch prices as low as possible – they are £10, £20 or £30 for 3, 6 or 9ft of table space respectively. Would you like to take part in our second Photo Publishers’ Market? Please register your interest now – spaces are limited and will be allocated on a first come first served basis. To apply for a place please email reinis@photofringe.org and include the following in the message: name of publisher, email address, address, telephone number, website and a short description of the imprint (up to 150 words). Deadline for applications – Friday, 30 September. Currently confirmed participants include: Accent Magazine, Brown Owl Press, bt:st, Café Royal Books, Crowdbooks, Hoxton Mini Press, MACK, Mörel Books, Photoworks, Royal College of Art, The Plantation Journal, University of Brighton. Sunday, Oct 23 will see Book Dummy Review sessions held at Photo Publishers’ Market. Applications are now open to emerging photographers who wish to receive feedback from some of the leading industry professionals. Selected participants will receive four free feedback sessions. PDFs, dummies and self-published books are all welcome. To apply for a place please email reinis@photofringe.org with a low-resolution book PDF attached. Please include the following in the message: your name, email address, address, telephone number, website and a short description of the book (up to 250 words). Spaces are very limited. More information to be announced soon.